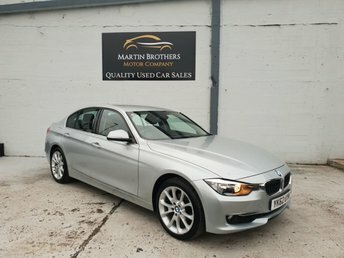 Renowned in the UK as a manufacturer beyond capable of building high-quality cars, BMW?s vehicles are exceptionally popular, from the practical 1 Series, to the luxurious 7 Series. 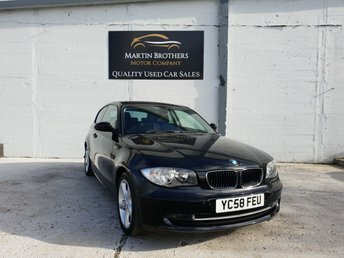 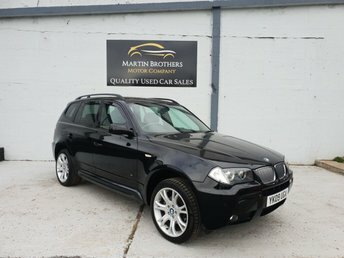 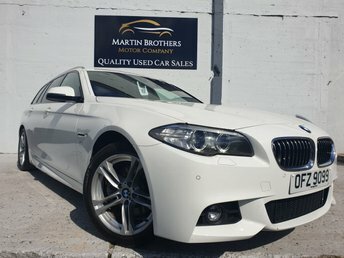 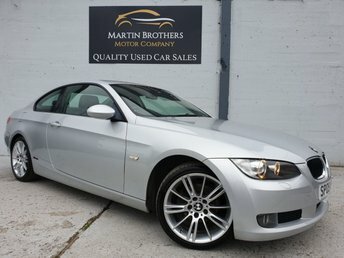 Whatever you are looking for, Martin Brothers Motor Company Ltd will help you find the perfect second-hand BMW cars when you visit our showroom in Hebburn and we can provide you with a fair and flexible finance agreement to suit your budget as well. 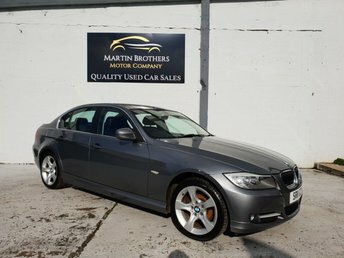 Rest assured that all previously owned BMWs available in our showroom have undergone an extensive inspection prior to delivery in order to ensure absolute quality and safety. 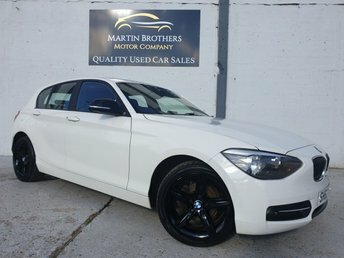 Make your way to Hebburn soon!